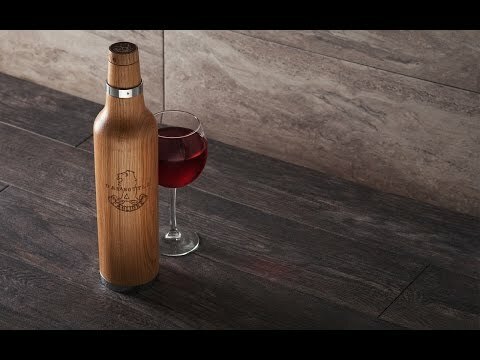 In just 24-48 hours, this beautiful vessel lets you infuse oak flavor into wine and spirits. It makes the oak infusion process so simple, fast, and cost effective that anyone can be a master infuser in his or her own home. A gift you'll get thanked for over and over. Unfortunately, the product had some workmanship issues; i.e. the ends of the wood did not align with the end of the metal band. 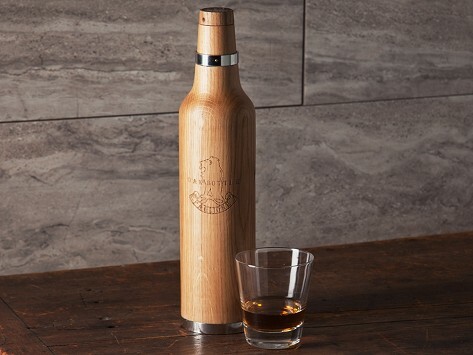 Made of American oak, this vessel will make an impressive gift or a handsome addition to your personal bar.